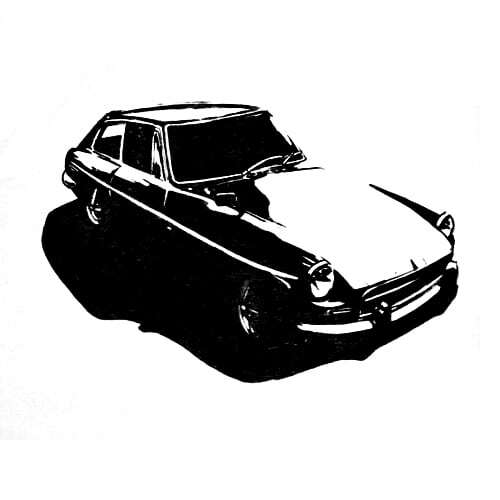 British Classic Sportscar Parts & Restoration – Built on the principle that nothing is quite like an original, Sports & Classics strives to provide only the best for your classic British sports car. We carry a comprehensive array of NOS, stock, competition and quality reproduction parts for your Austin Healey, Jaguar, MG, Morgan, Lotus or Triumph. Sports & Classics exclusively carries Buckingham Classic Interiors. A luxury line of custom interior kits, carpet sets and other elegant items for your classic car’s interior. Buckingham Classic’s craftsmen have years of experience in the automotive upholstery trade. 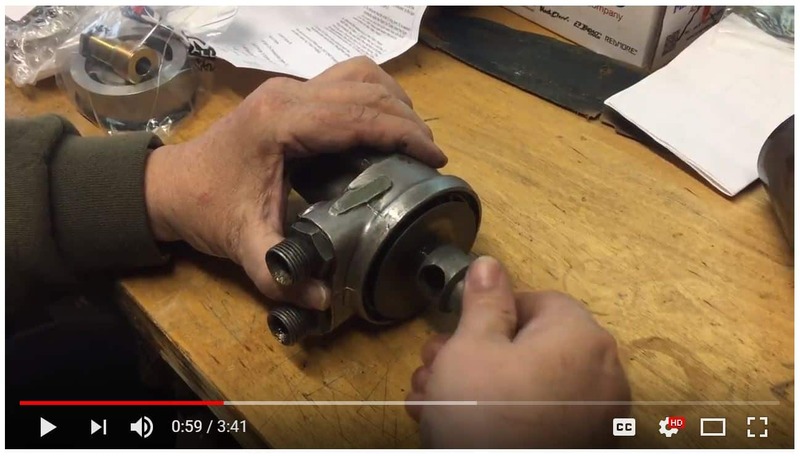 How do New Old Stock parts stay preserved after all these years?John of Sports & Classics explains, unboxing a Jaguar V12 Cylinder Liner/Sleeve.